Chance the Rapper announced Friday that his SocialWorks organization has raised $2.2 million for the Chicago Public Schools’ arts programs. “Quality education for public schools is the most important investment a community can make,” the rapper said at Chicago’s Harold Washington Cultural Center, four days before the school year begins in the city. The donations will be spread be 20 schools in the Chicago public school system, with each school receiving $100,000 over the course of three years. 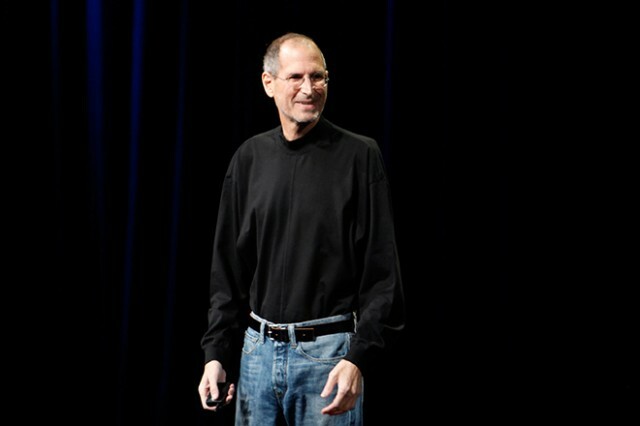 For the announcement, the rapper wore a black turtleneck tucked into his faded jeans, a nod to late Apple CEO Steve Jobs he noted. Chance the Rapper opened his presentation by discussing two things that have weighed upon him since his return to Chicago after his latest tour. Following an initial $1 million donation in March, SocialWorks will provide another $1.2 million in addition to Chance the Rapper’s other charitable efforts, including providing 30,000 Chicago schoolchildren with backpacks stuffed with school supplies.